But when evidence ties her to the gruesome murder of a Demons cheerleader, Harper discovers this small town has a big secret. 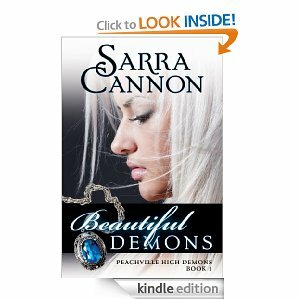 Beautiful Demons is a fast-paced YA novel with magic, mystery, and a touch of romance. This series will appeal to fans of Pretty Little Liars, Hex Hall, and The Vampire Diaries. 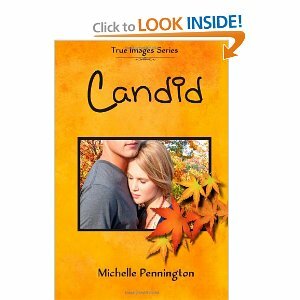 Book of the week: CANDID by Michelle Pennington. 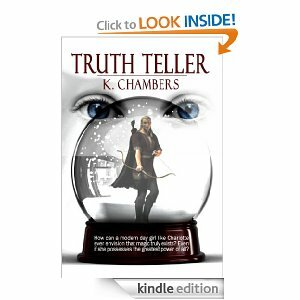 Book of the week: TRUTH TELLER by Kurt Chambers. How could a modern day girl like Charlotte ever envisage that magic really exists?